Duravit’s DuraPlan series of Shower Trays is elegant, stylish and graceful with a high level of performance. Sublimely attractive and endearingly favourite for durability, the Dura Plan series is simply a cut above the rest. 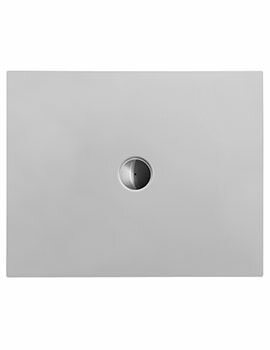 Duravit’s DuraPlan Shower Tray, a perfect lustre to your shower enclosure’s beauty galore. 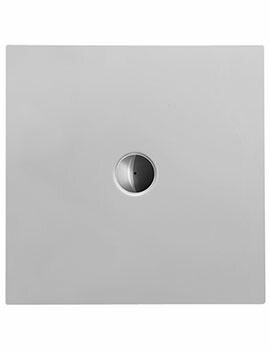 They are quintessential for your enclosure, mainly, for their unique feature like installation of Trays after setting of tiles due to the height-adjustable frame. The DuraPlan series of Square Shower Trays, and Rectangle Shower Trays are not only crafted with engineering precision but also created to suit every aesthetic, which is most definitely an enviable feature, for they are peerless when it comes to quality and beauty. This complete enigmatic beauty is all set to transform the mundane to enlivened home decors with the entire charming range.